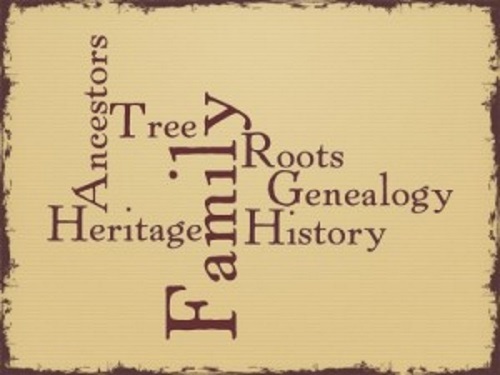 This special program is presented by Robert E. Wells, Jr., who started his genealogical journey in early 2010. As a software developer for over twenty years, his experience with analysis in solving complex problems has given him a unique perspective in analyzing DNA, which has had great success in using DNA to research and verify his ancestry. Wells has developed techniques and strategies that have proven successful. He will break these techniques down making it easy to understand. This event is FREE to the public. For more information, call 704-868-2164, option 2.